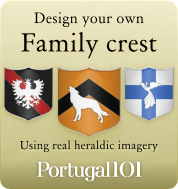 North Portugal, known as Porte (Portuguese for “North”) in Portugal, is the region in which the first king of Portugal was born in the 12th century, and the region which can be described as the cradle of the country Portugal. More than 3.5 million people live in the region. 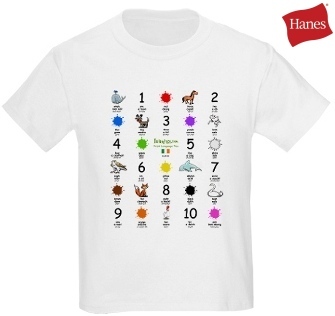 What is the region known for? The region is known for being the poorest region in Portugal with the highest rate of unemployment, but aside from that, there are many good reasons to visit North Portugal. 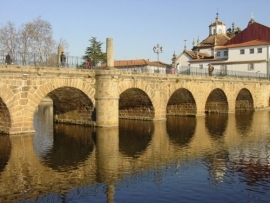 Tourism is recently heavily promoted by North Portugal as the income from tourism might just be what the region needs. 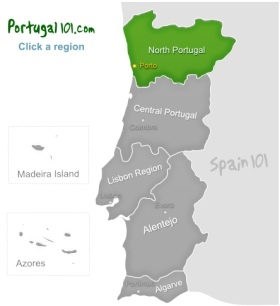 And there is indeed a lot that North Portugal is actually known for – apart from being poor. When you look at the famous wine Port (which comes from North Portugal and is famous all over the world), the historical sites and the interesting landscapes, then you might wonder why tourism hasn't yet increased a lot more. 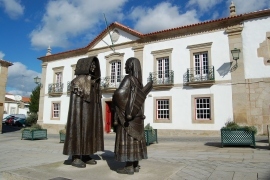 What should you see if you visit North Portugal? 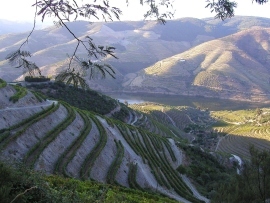 The Douro valley is the area in which the famous Port wine is produced, and the wine is often the central theme in the region. You can, for example, stay in a hotel that once used to be a wine cellar, and you can take a wine tour to the different wineries – wine tastings would naturally be a part of the tour. 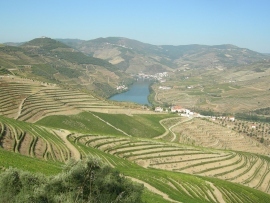 Even if you don't like wine much, the Douro Valley is a wonderful place to visit, especially if you explore the region by boat. The river passes through some fascinating landscapes and if you wouldn't find it beautiful, then you might need a visit to the optician! The region also has lots of festivals, so when it is time to harvest something, it is usually also time to party. There are apple harvests, almond festivities and much more. Then there are the festivities to mark the changing of the seasons! It never gets boring in this part of North Portugal. If you simply would like to enjoy some good hikes, then the Douro Natural Park would be a good solution for you. For a trip back into the past, you need to visit the Coa Valley, in which you can find a very important site with Paleolithic rock art. It is often seen as the most important outdoors collection of this kind of ancient art. The oldest rock art is around 25,000 years old while the newest ones are fairly recent and modern. You need to go on a guided tour if you would like to see the rock art as a guide will drive you to the four sites within the valley that are open to visitors (many parts of the valley are protected and cannot be visited by the general public). Visiting those ancient pieces of art is a very interesting and unique experience. 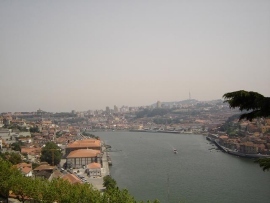 Porto is the capital of the region, and full of culture and history. The city is very charming, which is partially thanks to the lovely layout of the city and partially thanks to the friendly and welcoming people. Some of the sights you need to take in are the Cathedral, the riverside, Palácio da Bolsa and the Church of S. Francisco (mainly for the gilt interior). The best way to explore the old part of the city is on foot, so you can also walk through the narrow alleys and explore the riverside pathways. It is a city that can be seen in two days, but to fully appreciate everything Porto has to offer, you should plan to spend a bit more time there. It is also a great base to explore the coast a little.